My mom will tell anybody she asks that she is allergic to crafting. My grandma could make something from nothing and my mom doesn’t think she has any of that in her blood. I always laugh a little when she would say that, because it is always crafts she made me in my childhood that I am trying to recreate. This little Grinch stuck in a chimney has been on my mom’s tree ever since I was very little. He is darling and I wanted to make a few for friends this year. 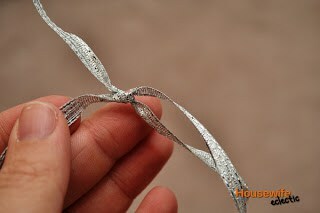 This is a very simple craft, one that can be made in minutes. 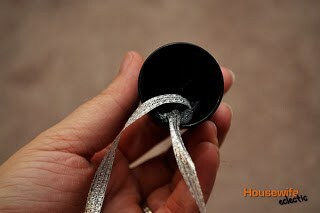 First tie your ribbon into a loop. Hot glue it inside the canister. 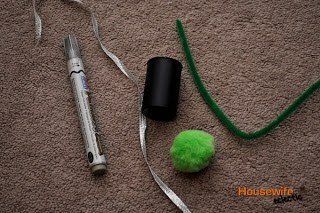 Take your cotton ball and spread it out, put it in the canister and then add the pom-pom. I always add the hot glue after I put the both in so I can rearrange the cotton ball to make to more even. Make sure your loop is outside of the film canister. 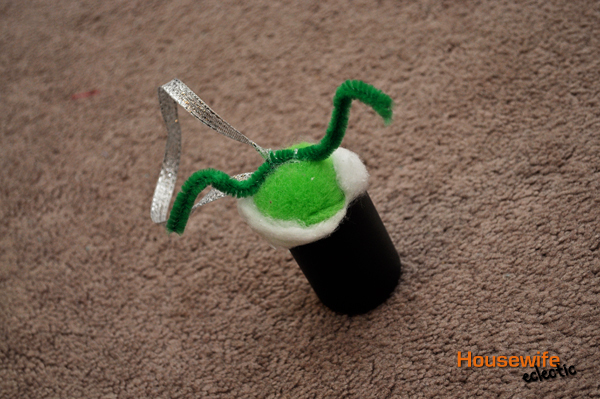 Cut two small lengths of pipe cleaner and hot glue them onto the Grinch’s head. Draw bricks on the side on the canister with your maker. This fun little guy is easiest enough for kids to make and still fun to make has an adult. 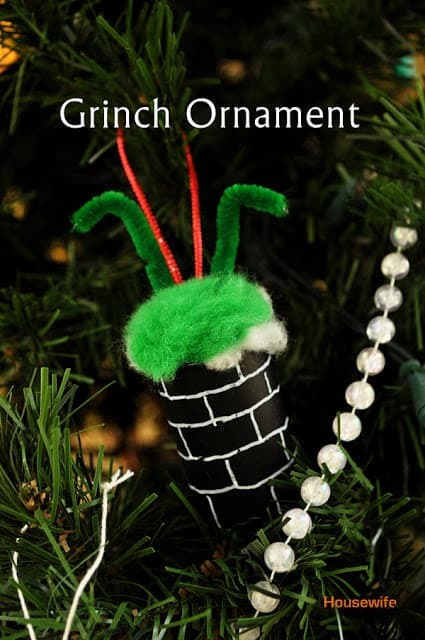 A great edition to any tree!